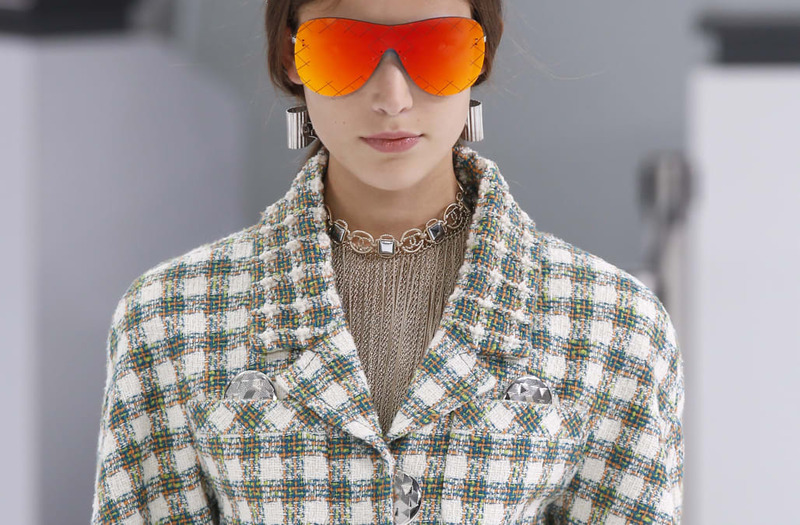 Karl Lagerfeld does not disappoint. 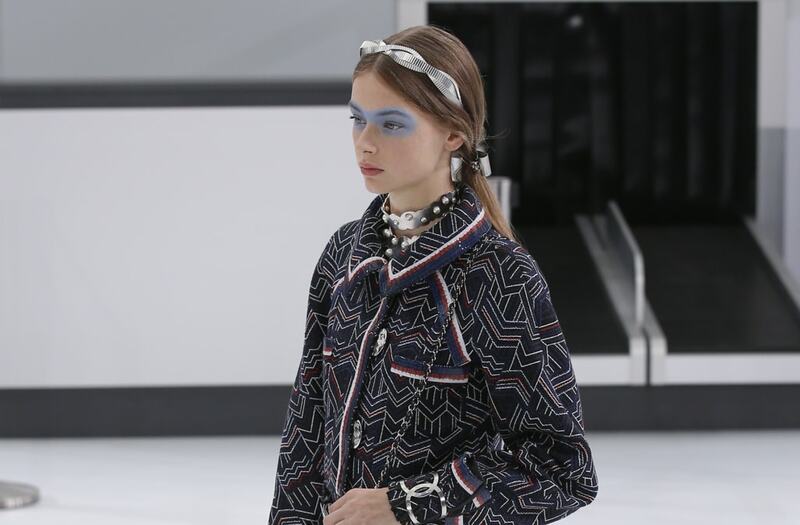 After premiering collections in custom-made casinos, brasseries and grocery stores, he took flight by creating a CHANEL airport hangar. It was stunning and insane and glam and all the above. 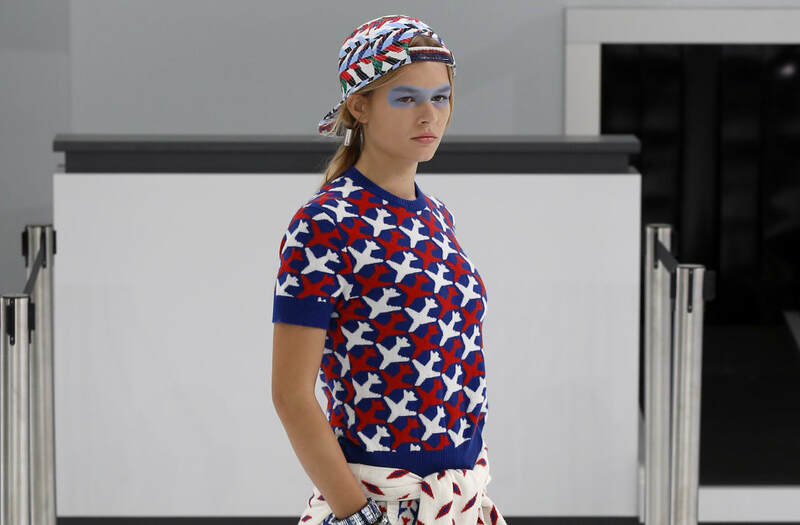 Yes, the spring/summer 2016 clothes and accessories left us drooling. And here's the scoop on the beauty you saw on the catwalk. First, get that dewy skin with Chanel HYDRA BEAUTY Crème and Serum. And here's a list of all the products used backstage. You're welcome.